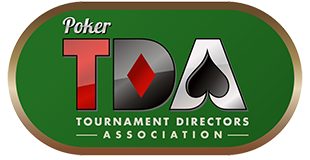 Here you’ll have a chance to meet the TDA Founders, Board of Directors, and other staff that make the Poker TDA such a great organization. The Directors sound off on issues from their unique vantage points in mini-blogs at the Discussion Forum. The Directors look forward to receiving your comments and suggestions! 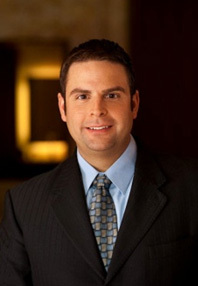 New Jersey native Tab Duchateau is the Poker Tournament Director for the Borgata Hotel Spa and Casino in Atlantic City. 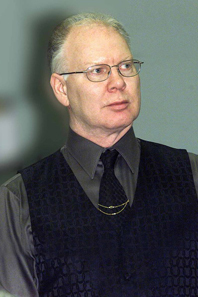 He began his gaming career in the harness horse racing industry in 1983 then made the switch to the green felt as a poker dealer for Resorts International in 1993. In 1996 he accepted the position of poker floorperson at the Tropicana Atlantic City and was promoted to Tournament Director in 2000. 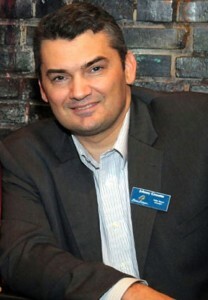 Johnny Grooms hails from Newport, Tennessee in the foothills of the Great Smoky Mountains. After high school, with his eyes on a law career, he attended East Tennessee State University, majoring in criminal justice and political science. 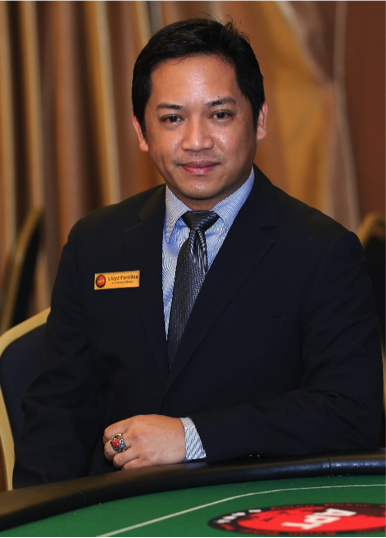 Lloyd Fontillas is Executive Tournament Director of the Asian Poker Tour and one of the most experienced and respected TD’s in the world.